From Outside, Sports Illustrated, and other publications. We know, we know. Enough already. 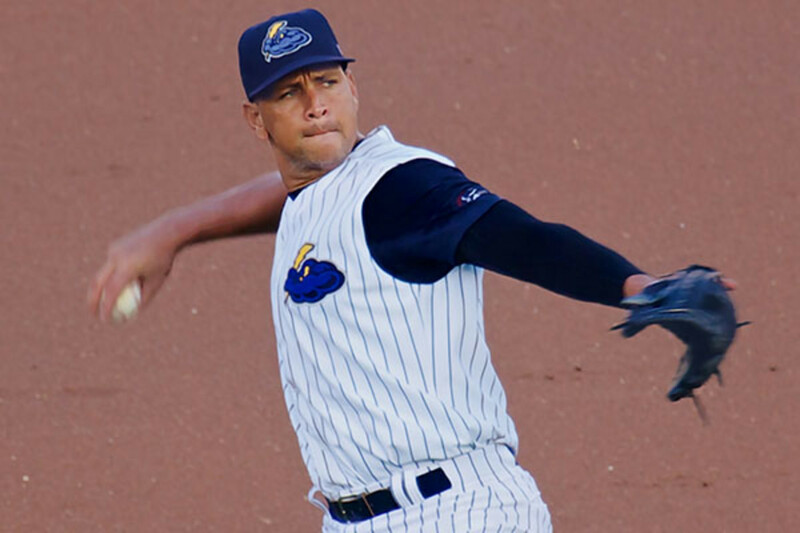 But as baroquely banal as Alex Rodriguez&apos;s saga with performance enhancing drugs has become, the subject of sports and drugs is a serious and, it seems, eternal issue. 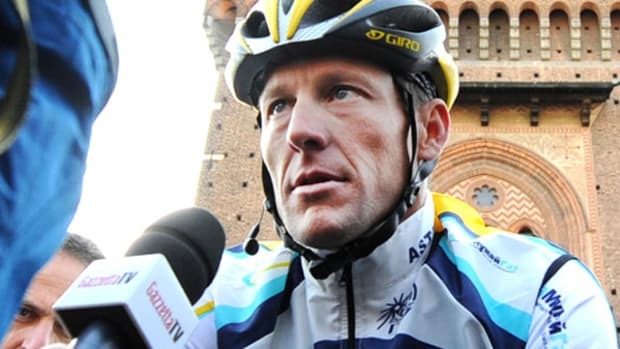 A great story in which a journalist and amateur cyclist use drugs for a year. I think this is about as interesting as athlete confessions get. This was about a guy who sabotaged a study and made the medical community say that steroids don&apos;t work. I like this one, just in terms of helping convince people that this is for lower level athletes too. An ambitious look at the history of steroids in baseball. • "The Secret Race" and "Game of Shadows"
Both these books were both game changers. Here&apos;s an excerpt from Game of Shadows. 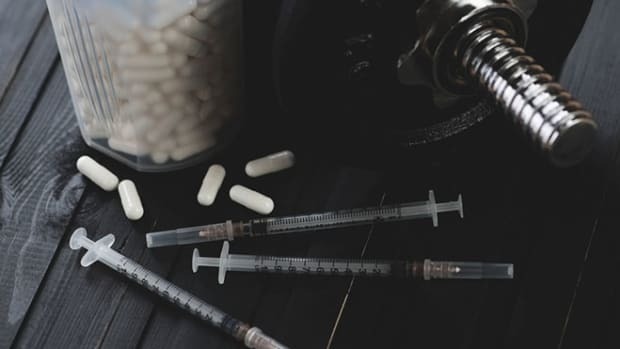 More than 20 years of published articles on performance-enhancing drugs have ranged from identifying the damage the drugs have on the individual to the damage they have on society as a whole. 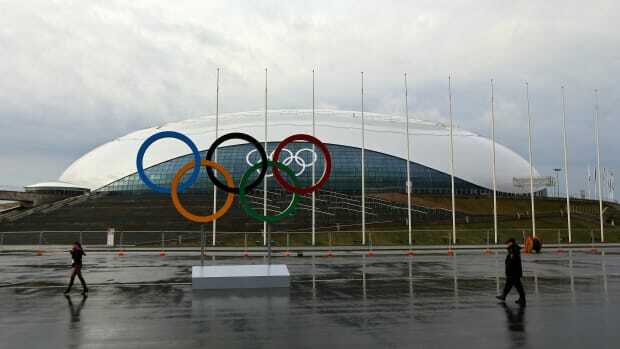 A World Anti-Doping Agency report alleges widespread, widely accepted doping in track and field. Anti-doping investigators say they would rather trade leniency for information on coaches and other athletes involved in doping. Is cycling's problem that it's a sport of freelancers? 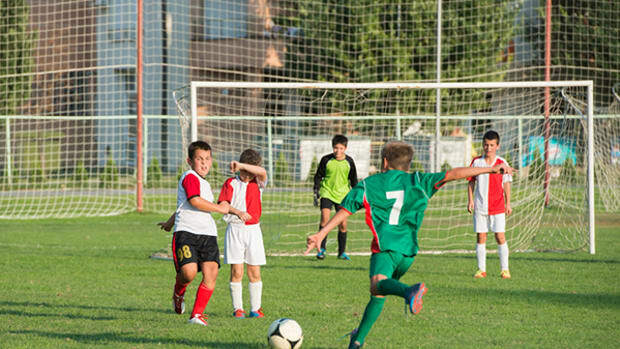 Are Kids Sports Pricing Themselves Out of the Market? As organized sports get pushed further out of reach of many poorer kids, one former college hoops star wants to even the playing field. 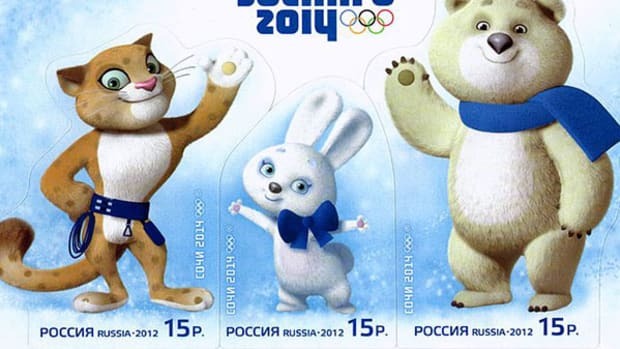 If all of the sports are gay, then there should be no sports in Russia.